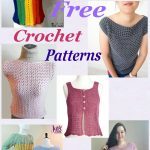 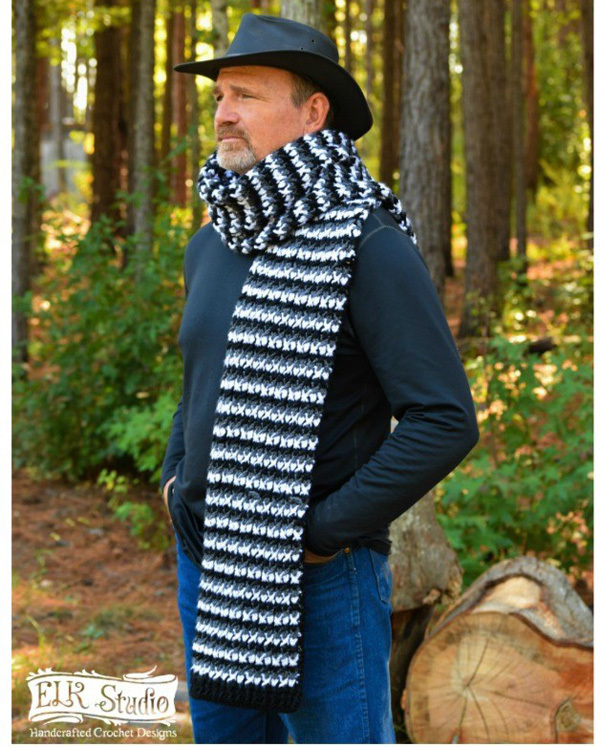 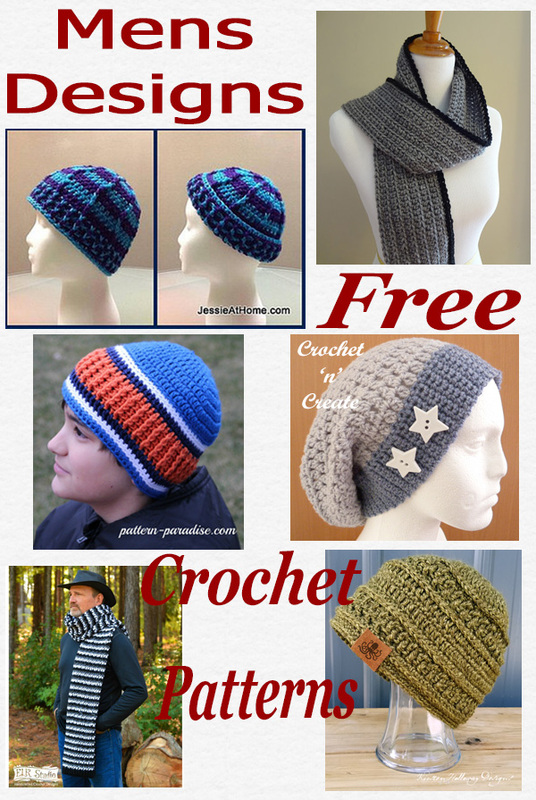 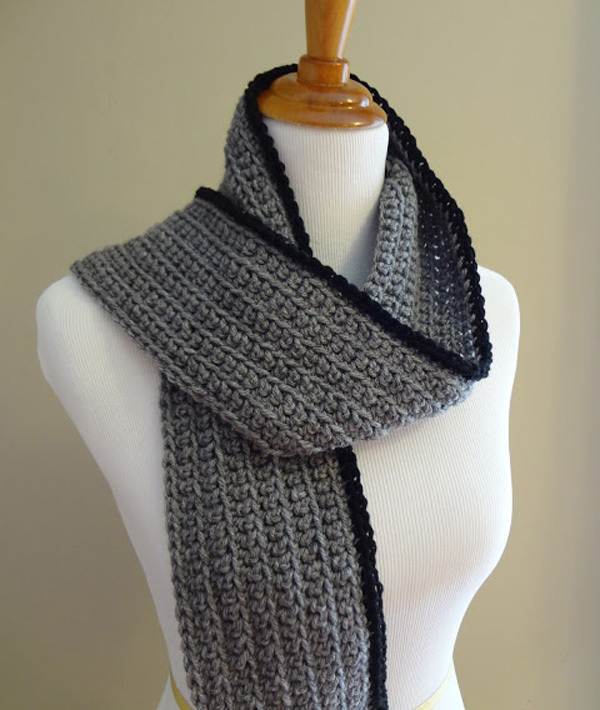 Free Crochet Pattern Roundup Mens Designs – I regularly get requests for mens hats and scarves patterns, so I have put together a roundup of six designs I found from fellow bloggers. 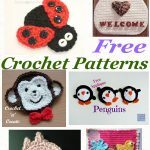 See more of my free crochet pattern roundups. 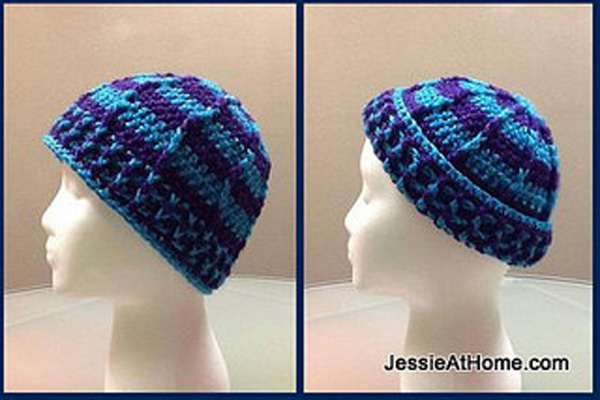 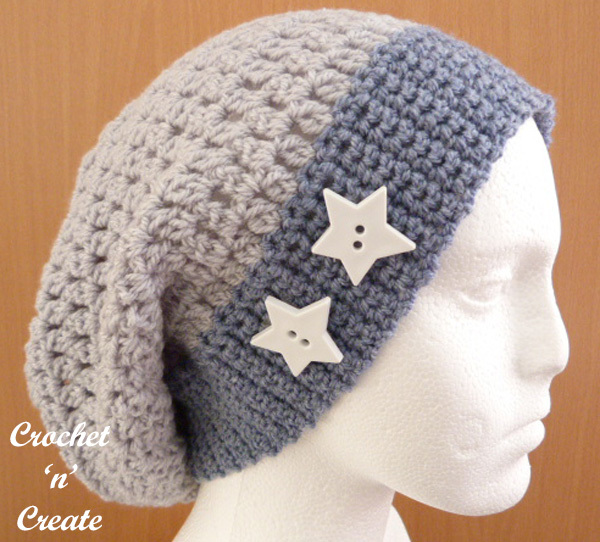 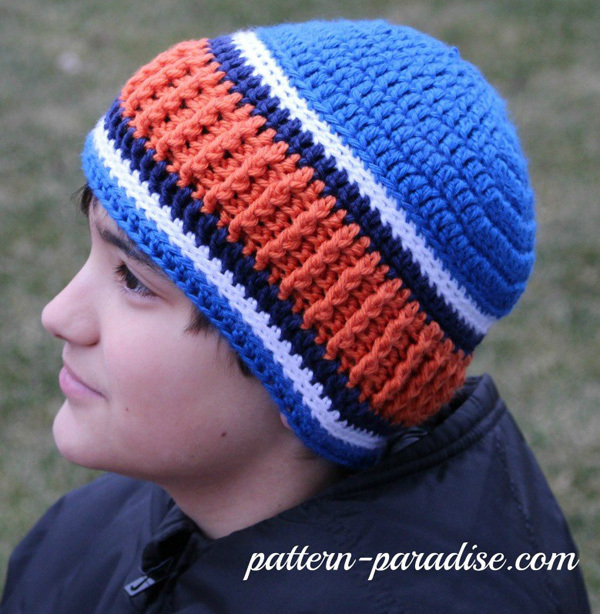 Click on the headings or the pictures to get each crochet hat or scarf pattern. 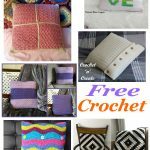 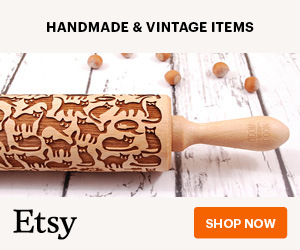 DO NOT share any of the pictures or written instructions in the posts. 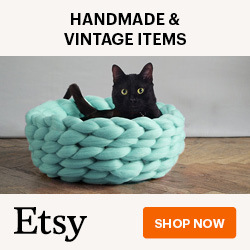 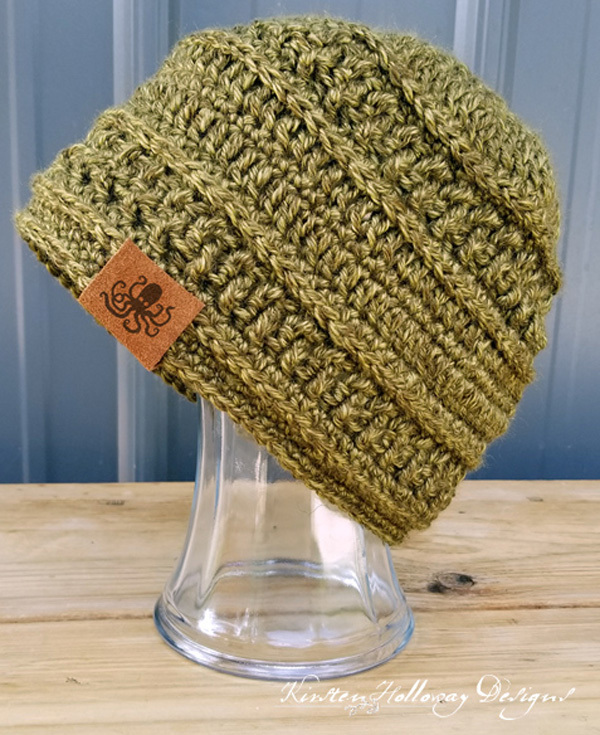 This entry was posted in crochet for Men, Round Ups and tagged crochet, crochet for men, crochet hats, crochet roundup, crochet scarf on 18th December 2018 by crochetncreate.